ORDER IN BY 12:00 NOON CST. SHIPS IN 48 HOURS! 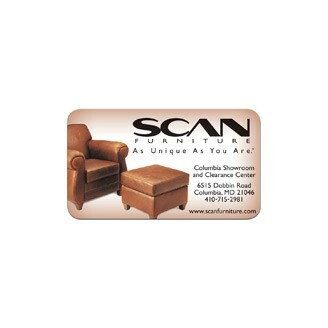 2" x 3.5" Full Color .014 thickness Magnets! Production Time : ORDER IN BY 12:00 NOON CST. SHIPS IN 48 HOURS!